Gone are the days of using Flash and GIF images for creating animated graphics. 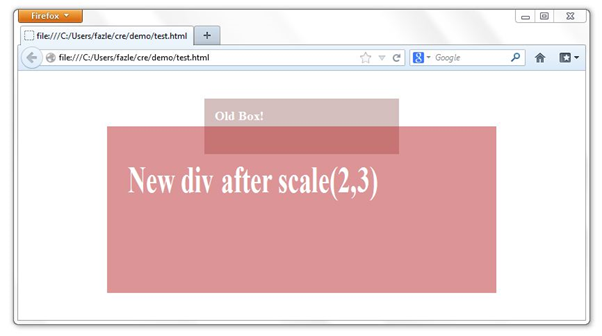 It is time to show off some of the best CSS3 capabilities. 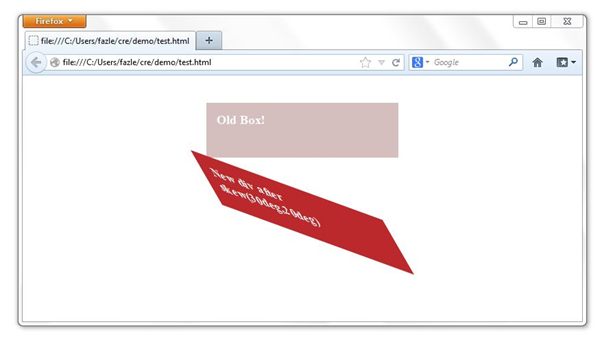 CSS3 transform has been there in the web for quite some time. Browsers like Mozilla, Google Chrome and Opera have full support for CSS3 2D and 3D transform techniques. The first question which might strike your mind is why do we need CSS3 transforms for animations and graphics? Well, the answer is very simple, faster web pages! Yes, CSS animations are extremely light when compared with heavy GIF images and Flash content. And to add to it, Google does not rate Flash content highly in terms of SEO score. What if the animation used in your site was also read by robots and search engines? Wouldn’t that be an extra added feature from your SEO point of view? For browsers like Opera, Chrome and older Firefox, you have to use –webkit-, -moz-, and –o- prefixes to the transform property. The CSS3 transform is not fully accepted by all browsers, but major browsers do support them with one of the above vendor provided prefixes. Now that you have gone through the basic of 2D transformation, understanding 3D transformation won’t be a difficult task for you. 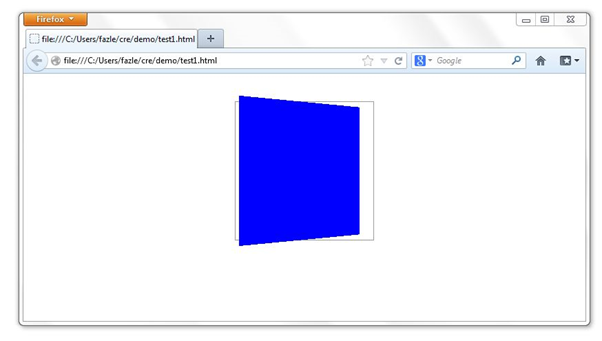 3D transform includes Z-axis transformation of the HTML elements. We will go through each of the new properties used in 3D transformation. translate3d(<translation-value>, <translation-value>, <length>) : it defines a 3D translation. It takes three parameters x, y and z values. The z value specifies the translation in the Z-axis. translateZ(<length>) : To define the translation only in the Z-direction, use this transform function. It works similar to translateX() and translateY(). 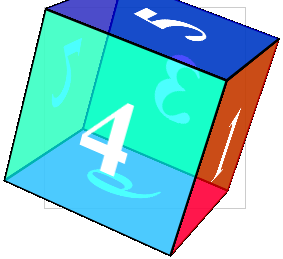 scale3d(<number>, <number>, <number>) : This function does the scaling in all the three dimensions. It takes three parameters as sx, sy and sz. Each value defines scaling in the respective direction. scaleZ(<number>) : Just like the translate() function, we also have scaleZ() function which defines scaling only in one direction ie Z-direction. We also have scaleX() and scaleY() functions which also work similar to scaleZ() but in their respective directions. 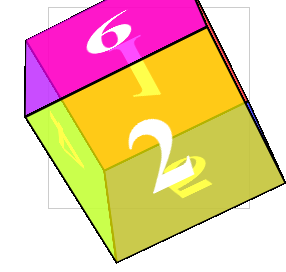 rotate3d(<number>, <number>, <number>, <angle>) : It rotates a single HTML element by the specified angle provided in the last parameter in the [tx, ty, tz] vector specified by the first three numbers. rotateX(<angle>), rotateY(<angle>) and rotateZ(<angle>) take only a single angle value to rotate in the respective axis. Note: rotate3d(1,0,0,30deg) is equal to rotateX(30deg), rotate3d(0,1,0,30deg) is equal to rotateY(30deg) and rotate3d(0,0,1,30deg) is equal to rotateZ(30deg). The functional notation is used to activate a single element whereas the second notation is used to apply perspective to multiple elements at a same time. This is another important property in the 3D space. It takes two values: preserve-3d or flat. When the transform style value is preserve-3d then it tells the browser that the children element should also be positioned in the 3D space. On the other hand when the value of this property is flat, it indicates that children are present on the plane of the element itself. In this section, we will try to learn how to activate the 3D space and apply 3D transform different functions as stated above. In the below program we will create a blue square figure and then rotate it by 30 degrees in Y axis. Similarly you can apply different translate(), scale() and rotate() functions to the above figure and see how the figure orientation changes. I have given a screenshot below that shows a translateZ() transformation. Now that we have understood the 2D and 3D transformation basics, we will make some practical demos and see how we can use them in day to day websites. I will show you how to make a card flip animation using CSS3 3D transform. 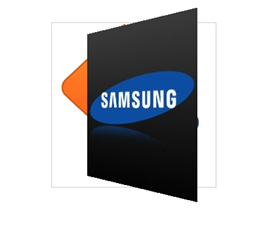 The card has Apple’s logo on the front side and Samsung’s logo on the back, and when it flips it reveals SitePoint’s logo. Interesting isn’t? 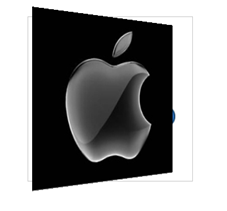 The container is a square and each side measures 250px. We have also given margin to position the container to the center of the screen. To activate the 3D space we have also set the prospective property to 600px. 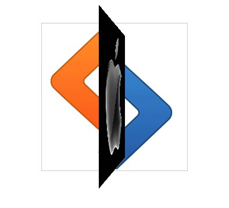 As this is the main container I have set the background image as the SitePoint’s logo. Now, when the card flips, this background will be revealed. Since height and width are set to 100%, the card div takes the dimensions of the parent container element. We have defined how long the transformation should take place with the transition property. 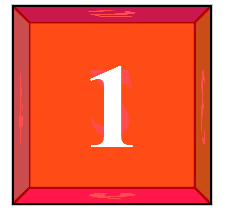 It is set to 1s to animate the flipping for 1 second. The transform-style property makes sure that the children elements of this card div also have their 3D spaces activated. By default if the parent element’s 3D space is activated then only its direct children inherit the 3D activation. So in this example transform-style tells the children of the child div to inherit the 3D activation. We have set backface-visibility property as hidden so the card is opaque and not transparent. You can also try setting it to transparent and see what effect you get. We have used two images, apple.jpg and samsung.jpg, as the background of the front figure and back figure. As you can see, we have used the click property of the link and have set a callback function. The task of the function is to toggle the class of the card div to “flipped”. Let’s try something more complicated now. This time we will have six faces instead of only two. We will style each face, set them to proper orientation and finally animate. 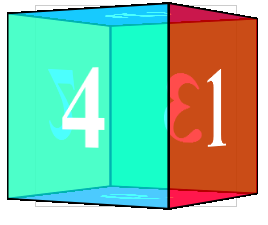 Each face of the cube will show the face number. Now we have the basic HTML structure of the cube. 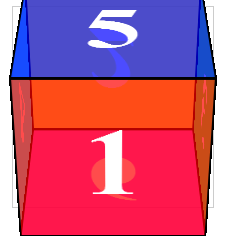 The main div, “cube” has six child “figure” elements for each side of the cube. Let’s start styling each of them. Mark that we have activated the 3D space using the perspective property. For the cube, we have used the same preserve-3d to transform property as we did in the card flip example. One more thing which we did in this example was translating the whole cube -100px in the z-direction. 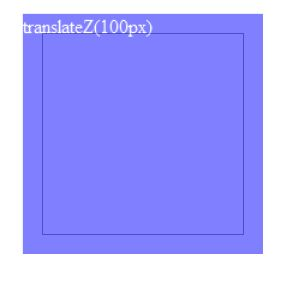 Later in this example we will see that, the front facing side of the cube 100px in the z-direction is always translated 100px to the front. So, in order to make the text appear hazy, we have moved the whole cube -100px back. 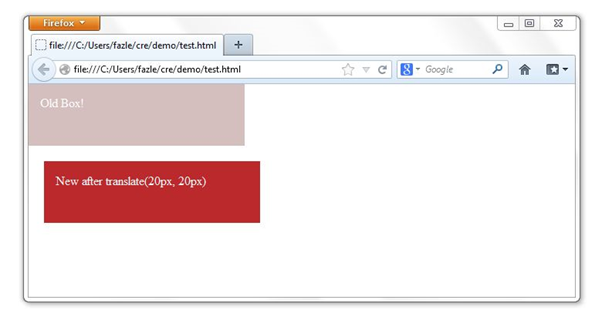 The above styles will set the general CSS of each side. They should be square in dimensions and have a black border of 2px. Now we have a 3D non-rotating cube ready with us. Finally we have to write transition style for each side which we will implement by applying right class using jQuery dynamically. Finally we are ready to write the callback function using jQuery. The callback will triggered once the “Rotate!” link is clicked. Congrats! You have made it through this demo, too! 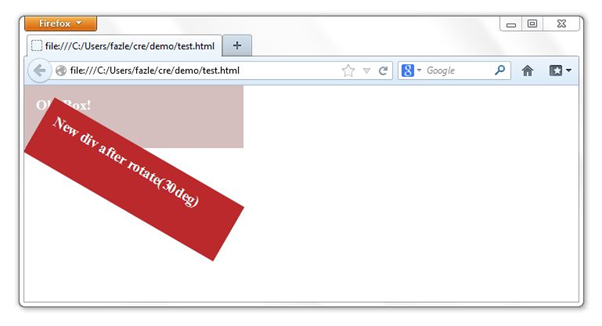 I hope you have understood what CSS3 transform is and how we can use it in our websites to make animations. Some of other possible implementations of CSS3 3D transform could be a slider, an image carousel, an animated image album like Google+ photo album, etc.